We are now offering our “cooking demonstration at a value of $15! 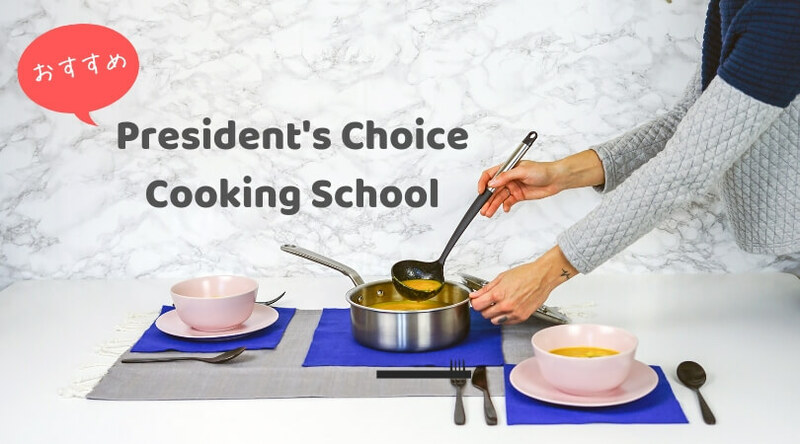 Join us for this class and you will not only receive great tips on preparing quick and easy meal ideas, but watch as our President’s Choice Chef shows you the steps in creating the menu of the day. As you sample the great meal idea, we will provide you with the recipe, and of course, your $10 President’s Choice Gift Card! Although not as famous as its neighbour, Spain, the cuisine of Portugal is filled with bold flavours. Tonight’s mouth-watering menu is inspired by Chef Christopher Pires’ recent trip to Portugal, and it includes warming Caldo Verde (potatoes & greens), considered Portugal’s national soup; MSC Sustainably Caught Fish Fillets baked with the simplest of ingredients and served with Portuguese-Style Vegetables and Oven-Roasted Potatoes; and for dessert, yummy Albufeira (almond cake).